Power gaming has been a part of roleplaying games since the very first time rules were put to paper. It’s a natural part of the drive and motivation to “win” and an inevitable result of humanity’s will to compete. Today marks the soft launch of the Save Vs Rant podcast! Pardon the dust as there’s still some work to be done on the site. Expect to see more here both in content and presentation in the coming weeks. Currently, the podcast will be available on this site for download or streaming. We have not yet taken the technical steps to publish the podcast to any of the major outlets, but that will also be coming soon, as it’s just a matter of determining which of several methods will be most expedient. 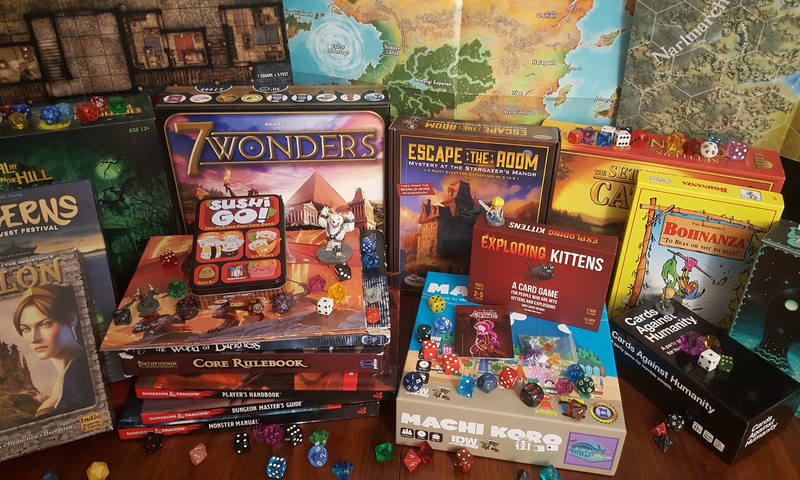 Our hope is that we will leave you entertained and educated regarding the multifaceted world of tabletop and traditional games. Thanks for joining us on this journey! Save Vs Rant is an everyman gaming podcast with your hosts John and Jeremy. Save Vs Rant is a Tabletop Gamer's Guild Production, featuring the music of Timmy Skittles. 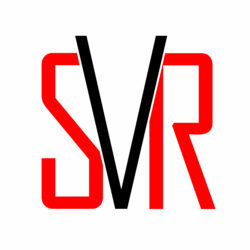 Save VS Rant is an everyman gaming podcast with your hosts John and Jeremy. New episodes release the first and third Monday of each month. Save VS Rant is a Tabletop Gamer's Guild Production, featuring the music of Timmy Skittles.